The OfficeRock.com software store is the perfect destination for all your computer software shopping needs. 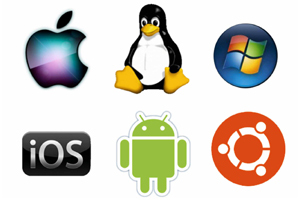 Regardless of whether you prefer Mac or PC, we have all the software to meet your specific needs and requirements. Here at our website you can search for software by name, or browse by category until you find the exact software you are looking for. 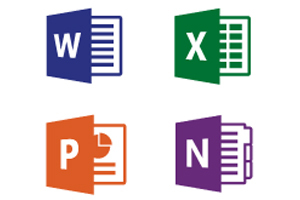 It’s easier than ever to shop for Microsoft products such as Microsoft Office, Microsoft Windows, Microsoft Word, Windows 7, 8, 8.1 or 10. Now you can take Microsoft Office anywhere you go, with any device, with Office 365. This powerful software, used by millions, still includes the features and shortcuts you have come to rely on. With Office 2016, you will be able to open, save, alter, or work on your documents in the cloud. Whatever the job, Microsoft Office enhances the efficiency and gets the work done at anytime, anywhere. If you are planning to build a library of computer software programs for your workplace, OfficeRock.com covers everything. 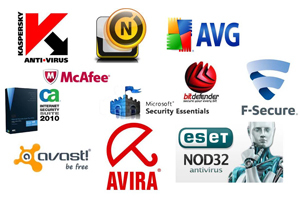 We provide Microsoft Office, Antivirus Software, business software, operating systems, photo & video editing software and PC games.